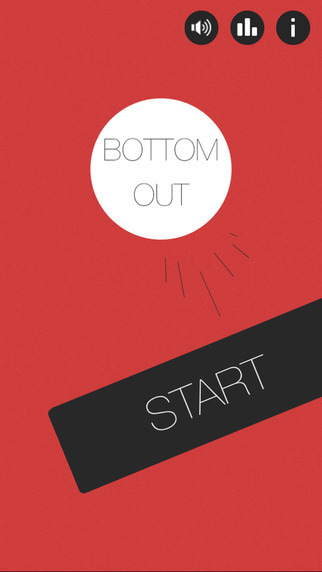 Bottom Out has finally arrived ! 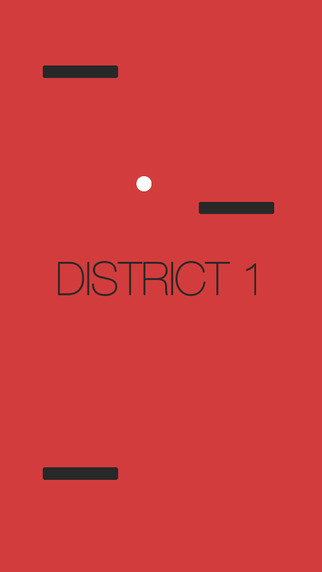 The long anticipated frustratingly fun game of making your way through exciting new obstacles to conquer each district. 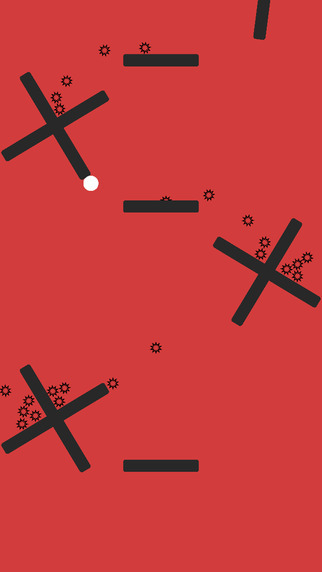 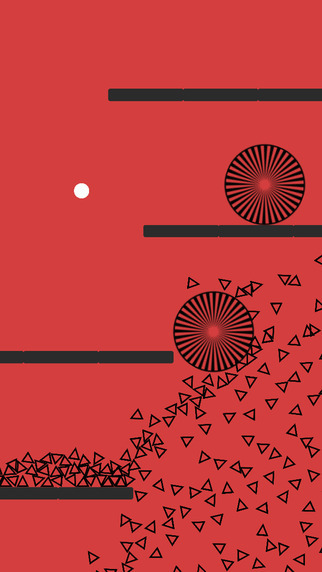 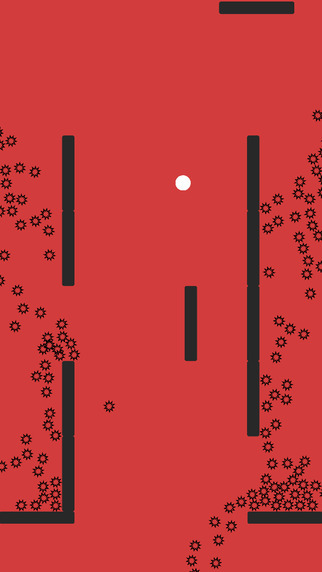 Simply touch the left or right side of the screen to move the ball and break through inner-district checkpoints, defy complex puzzles and make quick thinking decisions for the perfectly timed jump.